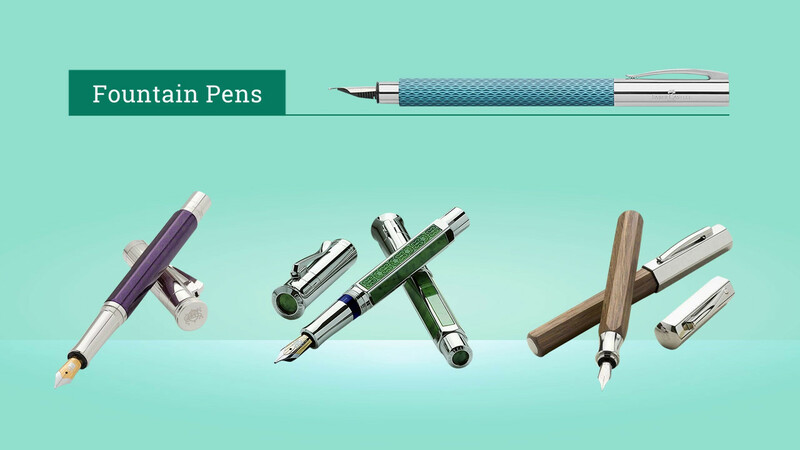 Graf Von Faber-Castell offers you a quality Ink for smooth writing with your fountain pen. The new violet-blue ink perfectly complements the Ottilie Fountain Pen. Upon writing, this ink offers a consistent flow and skips less penmanship experience. Due to its fast drying nature, this ink is a perfect choice for people who have the habit of writing fast. Comes in a 75ml glass bottle.